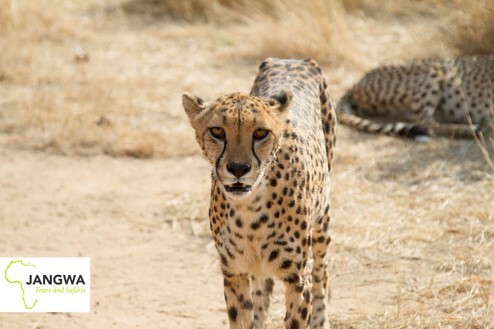 Namibia has the biggest population of free roaming Cheetah’s in the world and Okonjima is home to some of them. Here you can go on a carnivore activity to see them op close. Other carnivores on the reserve includes Leopard, Wild dog and Caracal. 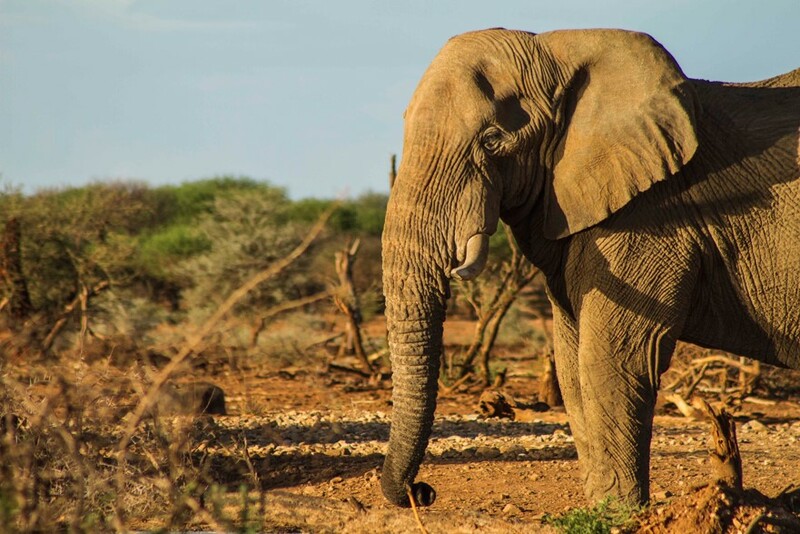 Drive to the biggest National Park in Namibia, the Etosha National Park. 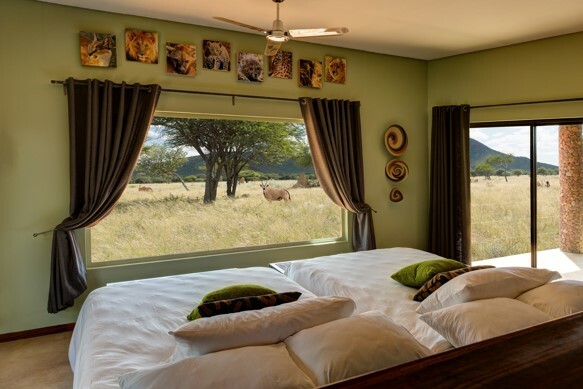 Your highlight during your stay here will be game viewing. Elephant, Lion, Rhino ect. 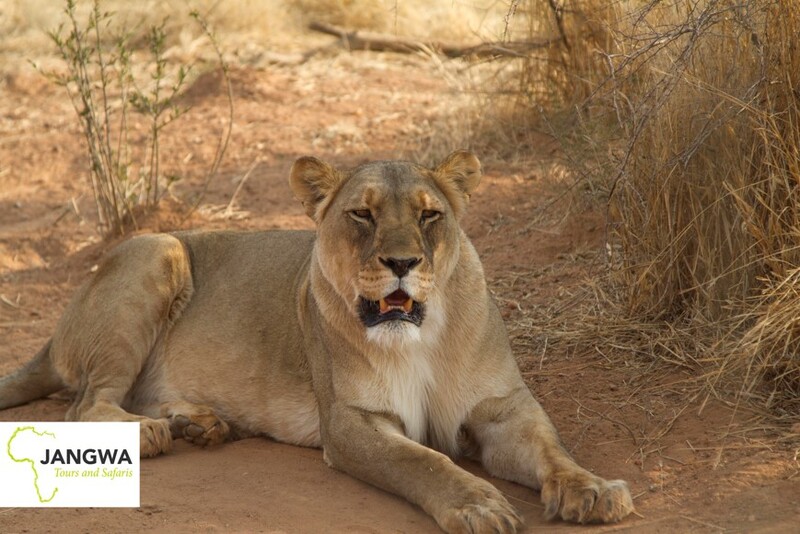 With the park the size of the Holland, your main activity will be game viewing. You can make use of your own vehicle and time to explore the park or go on a safari game drive provided by the lodge. Today you will drive from the eastern side of the park to the south western side making it possible to see more game. After a long day of driving through the park, enjoy the rest of the afternoon at your leisure. 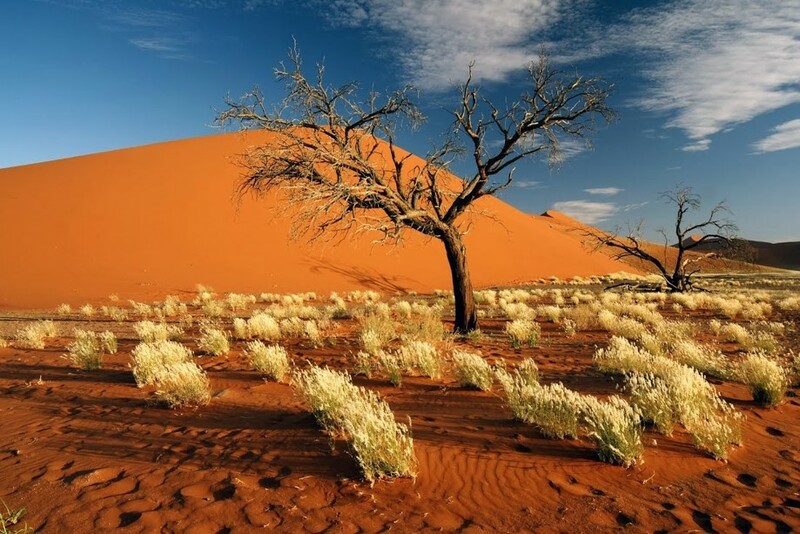 Sossusvlei is the most visited area in Namibia. It is home to the most photographed dune in the world and some of the biggest dunes. Here you can explore the area at your own pace. 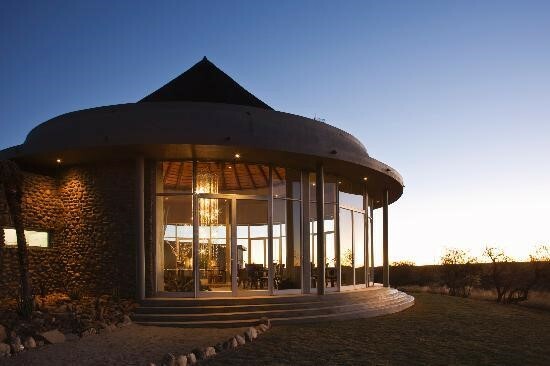 Drive to N/a’ankuse Lodge which is situated 30 km from Windhoek International Airport. 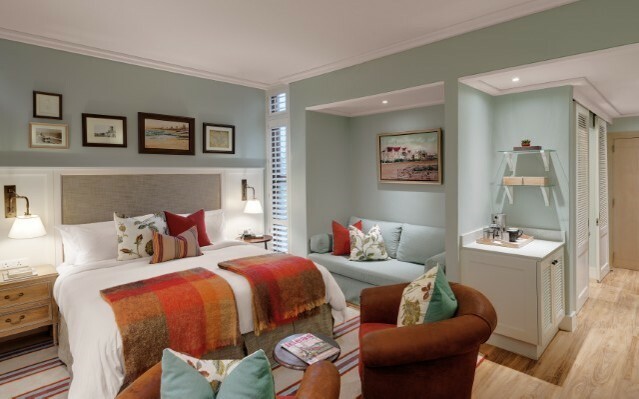 Included: Dinner, Bed, Breakfast, Lunch & Bushman activity. 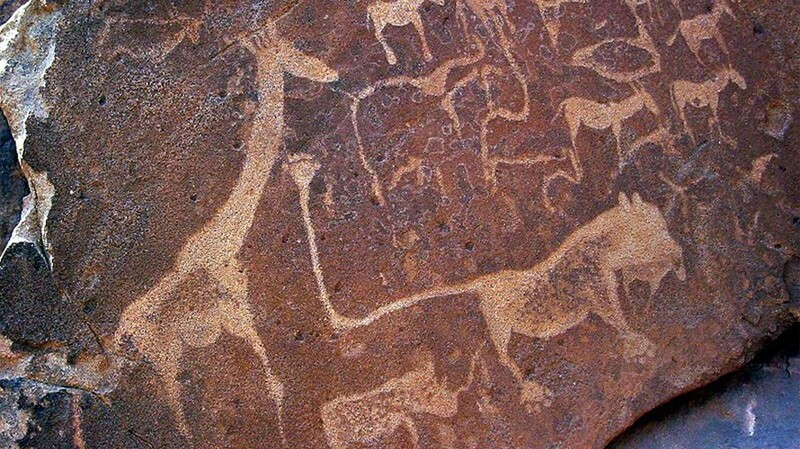 Join a Bushmen tribe under the stars while they tell stories of their culture and hunting.